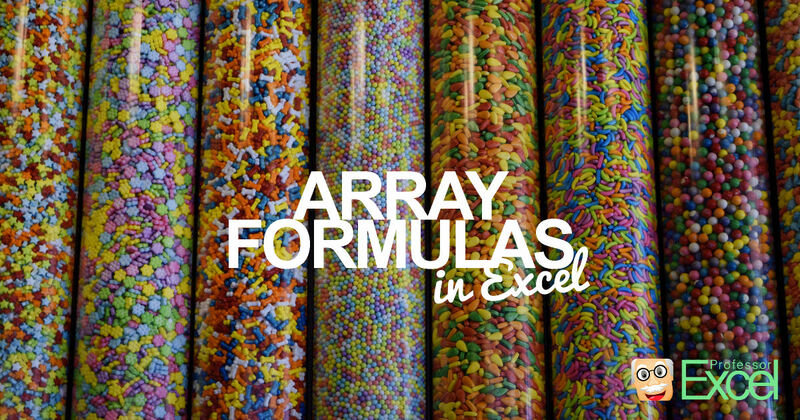 Array formulas are an advanced topic in Excel. 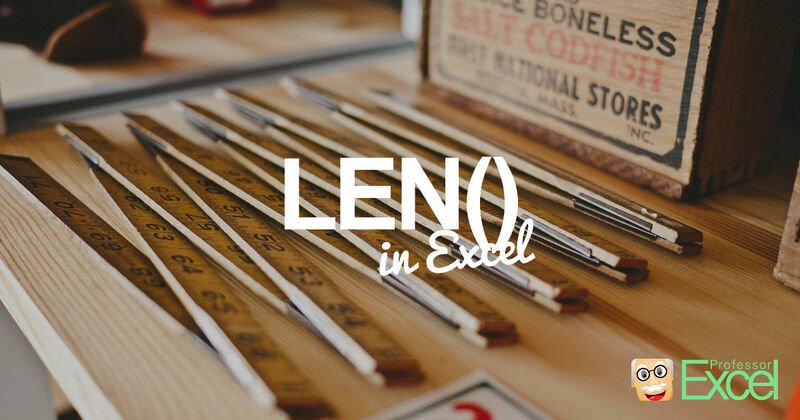 Usually Excel users discover them when reaching the limits of – let’s call them – normal formulas, e.g. 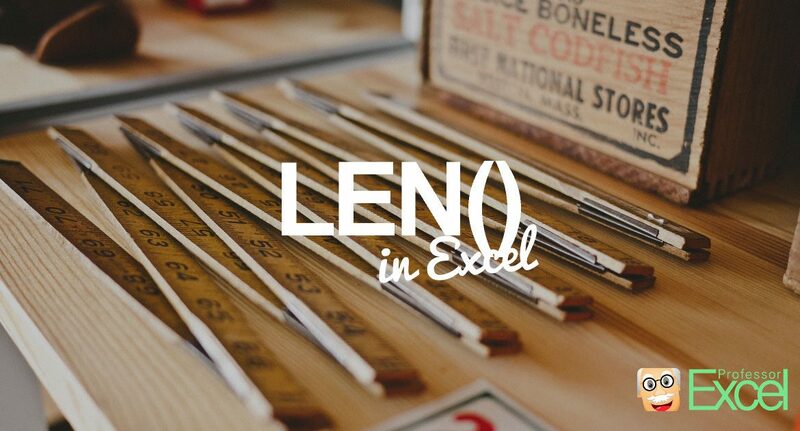 SUM, VLOOKUP, COUNT and so on. 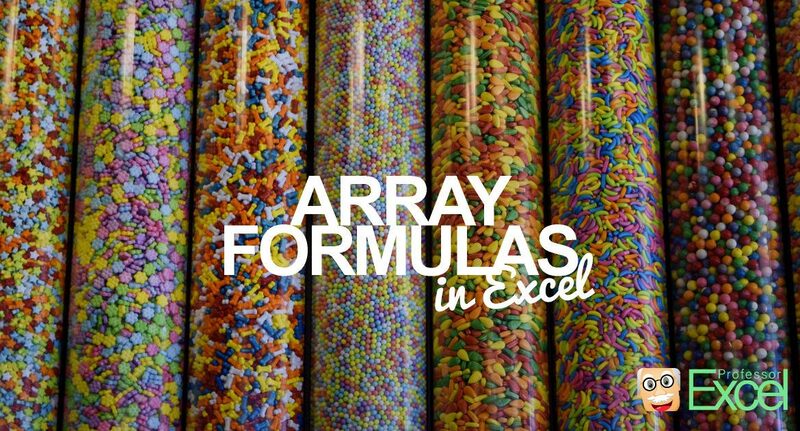 This article provides an introduction of array formulas in Excel. 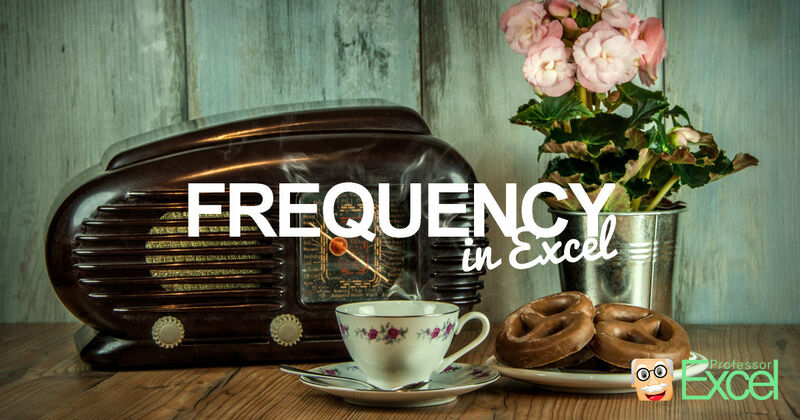 FREQUENCY can classify data into bins. 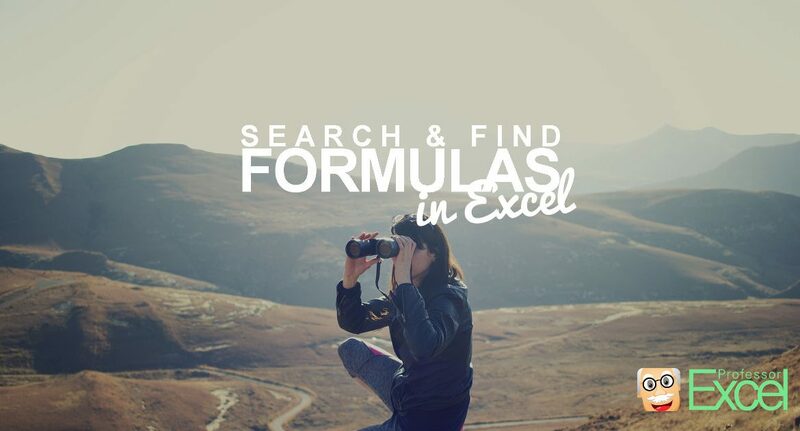 The formula in Excel is an array formula and just returns an array of values. In practice, it appears rather seldom. 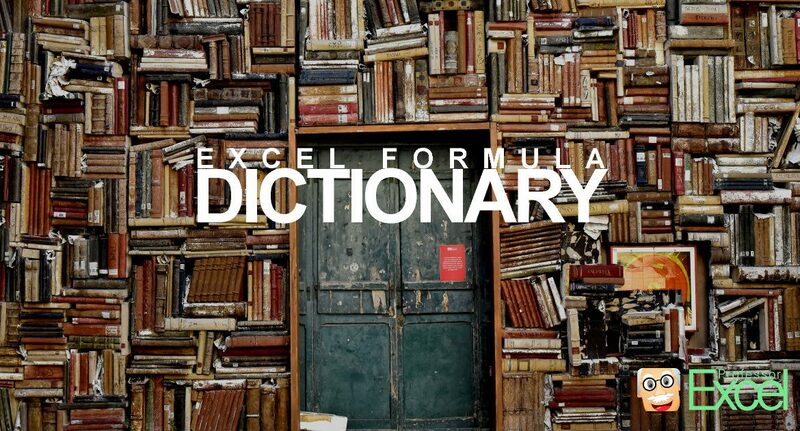 It is usually used within other formulas and not as a stand-alone formula. That said, let’s explore the purpose and usage of FREQUENCY. 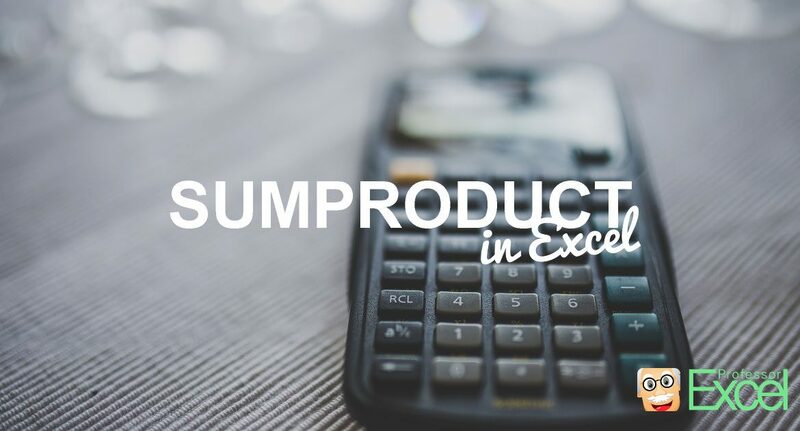 The SUMPRODUCT formula in Excel is quite powerful. 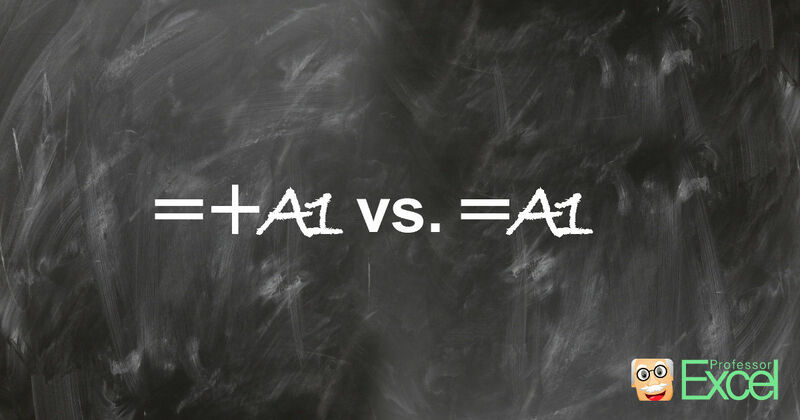 The disadvantage: SUMPRODUCT is often not self-explanatory. 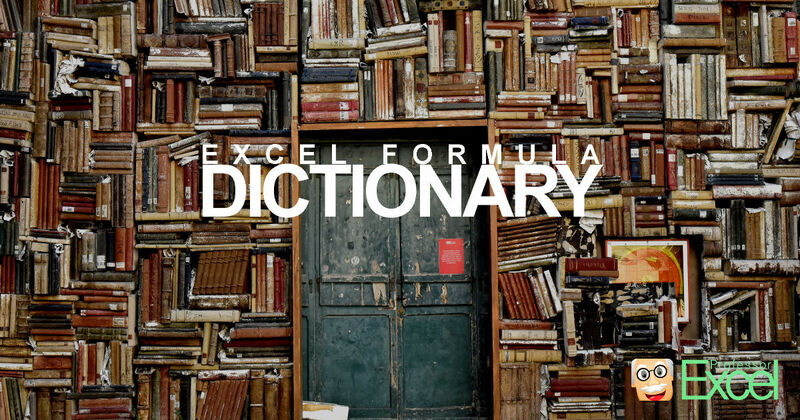 Before Excel version 2007 it was used as the SUMIFS formula. 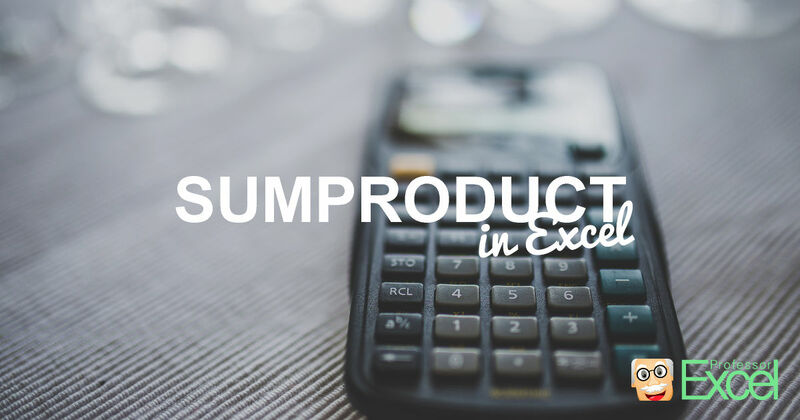 Fortunately, with Excel 2007 the SUMIFS formula replaced SUMPRODUCT in many cases. 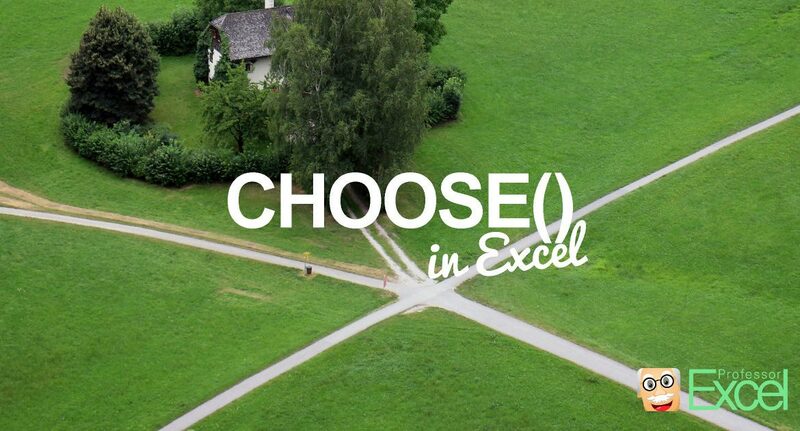 But there are still some cases, in which you have to use SUMPRODUCT. 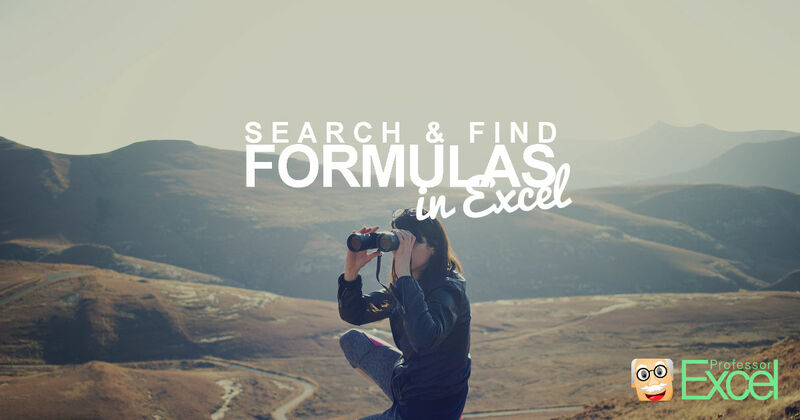 Here is everything you should know about the formula in Excel. 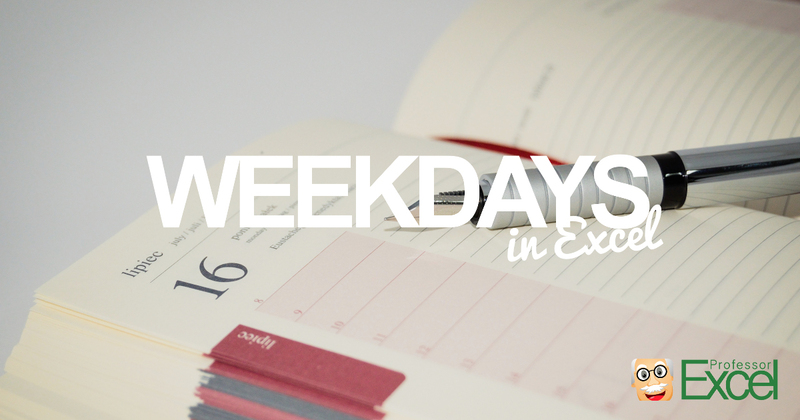 You want to know the weekday of a certain date? 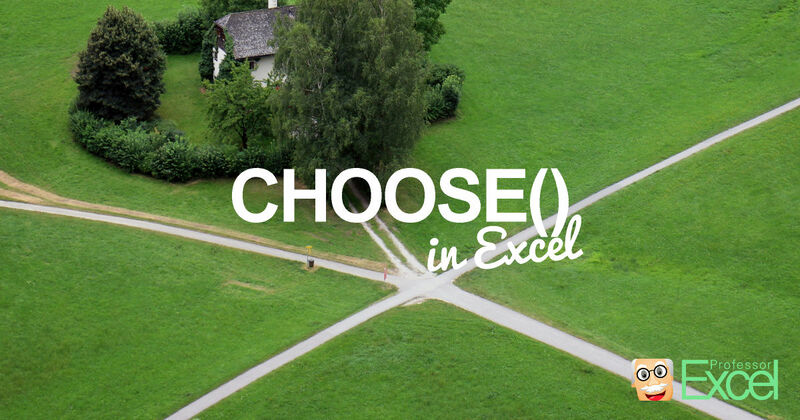 Excel provides the WEEKDAY formula. 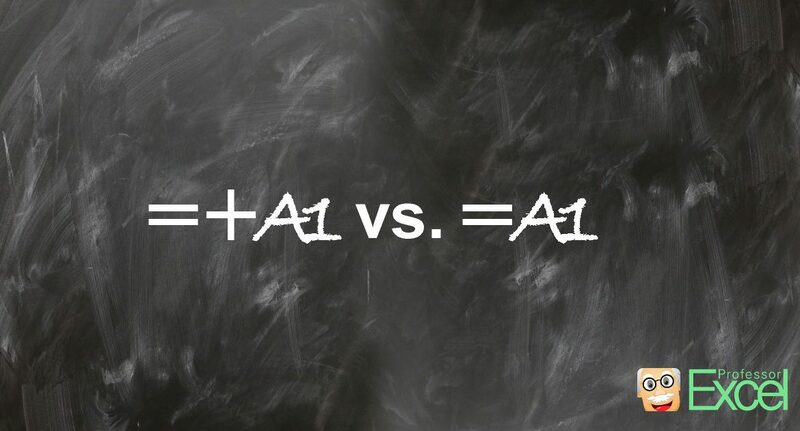 The WEEKDAY formula returns the day of the week as a number, for example 1 for Sunday, 2 for Monday and so on. 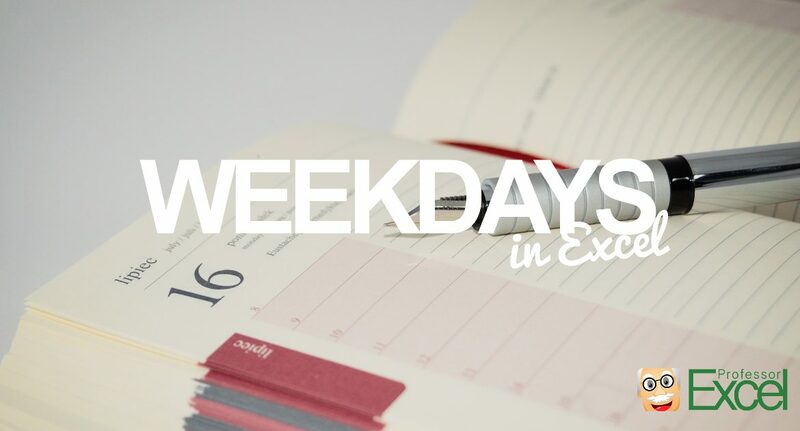 You can modify, which weekday starts with one.